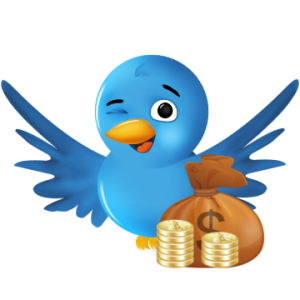 A new easy way to make money through Twitter traffic. Get easy traffic through this method then turn this traffic into MONEY!!!! This method does not take any kind of webmaster, almost any can do this.